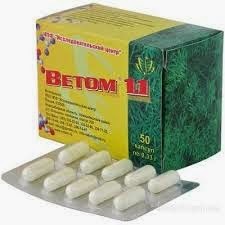 Health benefits provided by the properties of bacteria Bacillus subtilis, which, breeding mainly in the large intestine, emit: proteolytic, amylolytic, cellulolytic enzymes, interferon α-2 human leukocyte; bacitracins that inhibit the growth and development of pathogenic and conditionally pathogenic micro flora, other biologically active substances. 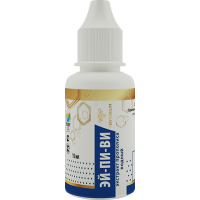 As a result of this process is transformed intestinal microbial composition corresponding to the current rate of evolution, cleaned the walls of indigestible food residues, which promotes the active removal of toxins from the body, the unimpeded delivery of biologically active and nutrients. 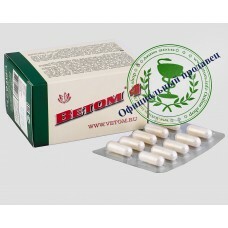 Under the influence normalized Vetom 1.1: digestion, absorption and metabolism of iron, calcium, fats, proteins, carbohydrates, triglycerides, amino acids, dipeptides, sugars, bile salts, pH environment in the gastrointestinal tract. 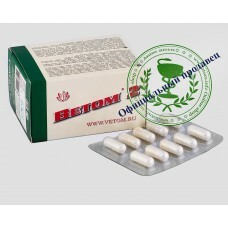 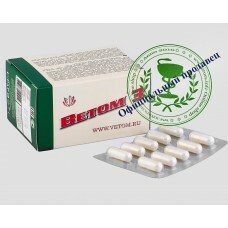 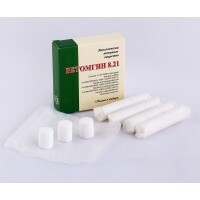 Application Vetom 1.1 helps the human body to maintain health. 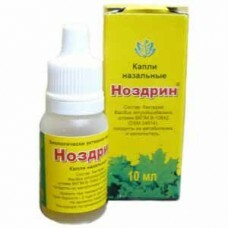 Stored at a relative humidity below 75% and a temperature not exceeding 30 ° C.Keep away from children.Shelf life 2 years from date of manufacture.Do not use after the expiration date.